forging. We'll find a solution that works best for you. electronic Request For Quote right now! 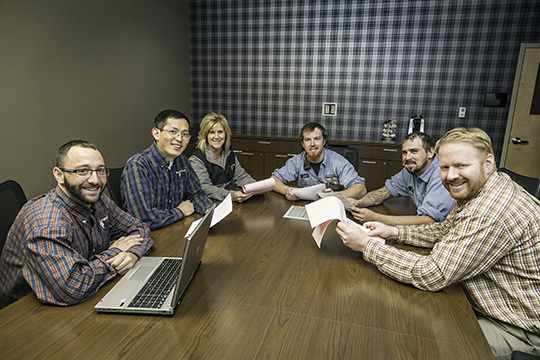 A skilled team, passionate about our customers. Get to know us. We’ve compiled the knowledge. You can access the information. The leaders in open die & rolled ring forging. Based in Spring Grove, Illinois, U.S.A, Scot Forge has a 125-year track record of success. 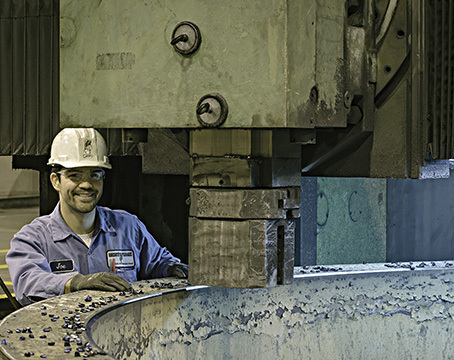 Scot Forge is considered the industry leader in open die forging and rolled ring forging. As the premier provider of high-quality metal forging solutions, we have experts in your specific industry to help deliver the largest range of open die forging capabilities. 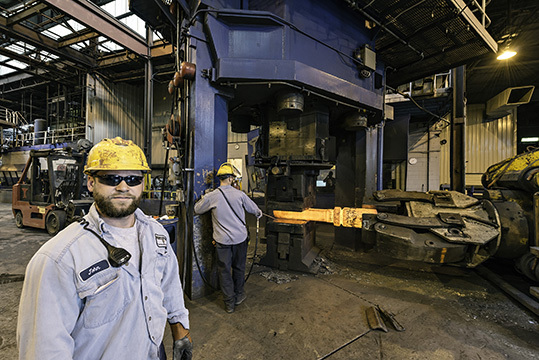 With five U.S. facilities, including two joint ventures, and over 1.3 million square feet of manufacturing space, Scot Forge offers the most modern open-die and rolled-ring forge facilities in North America. 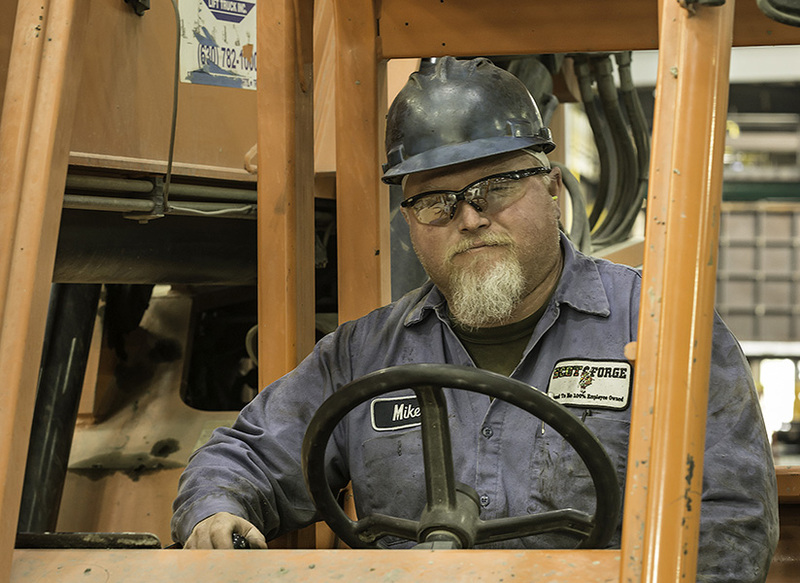 From the wheels of NASA's Curiosity Mars Rover, to mission critical components for nuclear submarines, to large hydraulic cylinders for the largest mining trucks on the planet, Scot Forge creates the precision forged metal parts used in demanding applications all over the world. 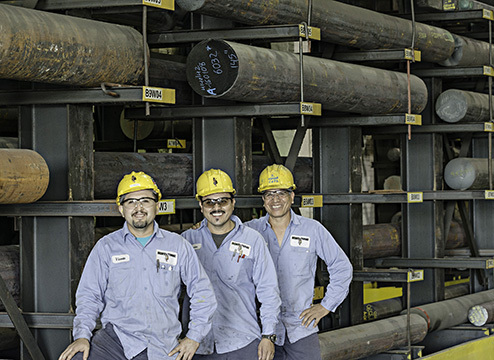 WITH THE MOST COMPREHENSIVE, ADVANCED FORGING FACILITIES IN THE INDUSTRY, OUR EMPLOYEE-OWNERS ARE READY TO SHOW YOU AROUND.